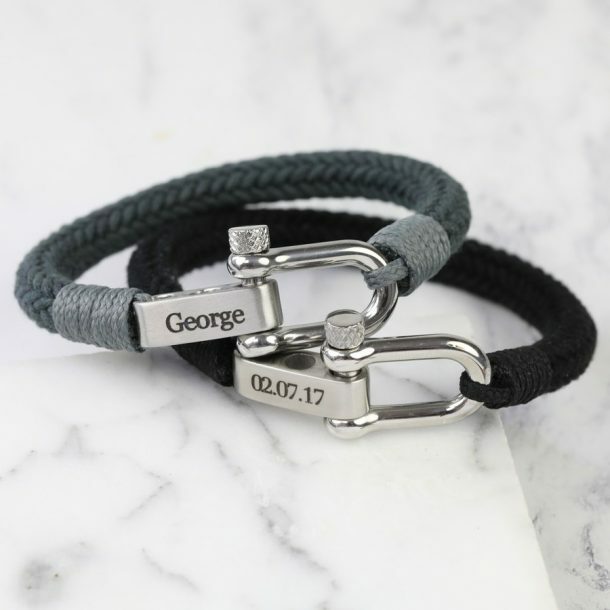 This Personalised Men’s Adjustable Rope Cord Bracelet is a superb gift for him, on any occasion. 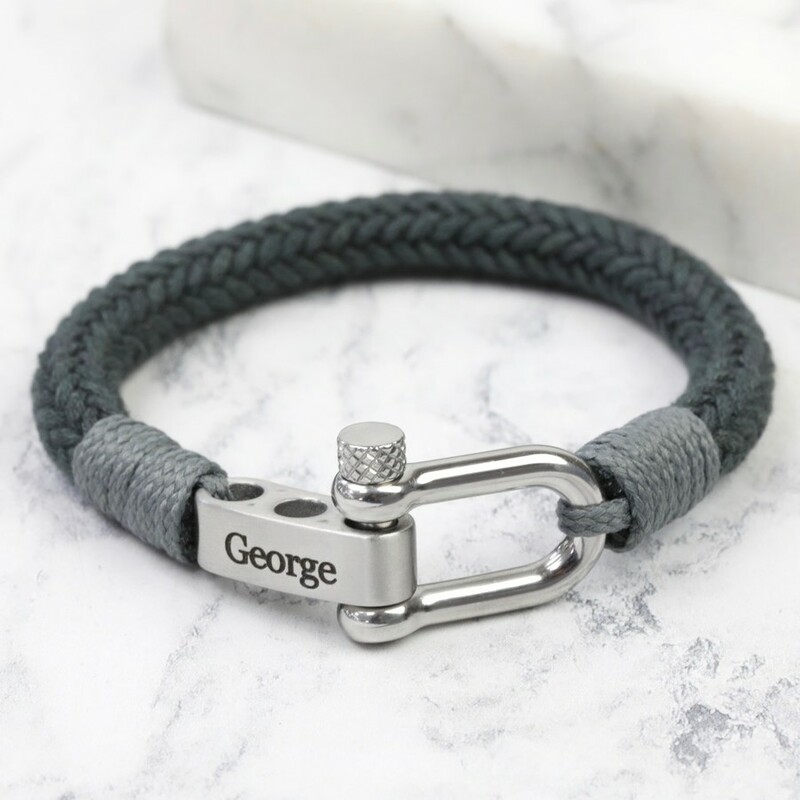 A trendy bracelet made with a soft rope and personalised bar and screw clasp closure. 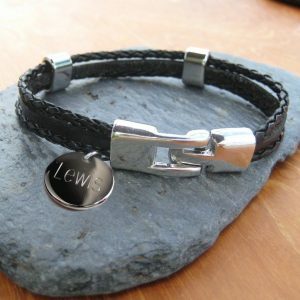 Available in a choice of grey or black the bracelet can be adjusted to suit a size preference. 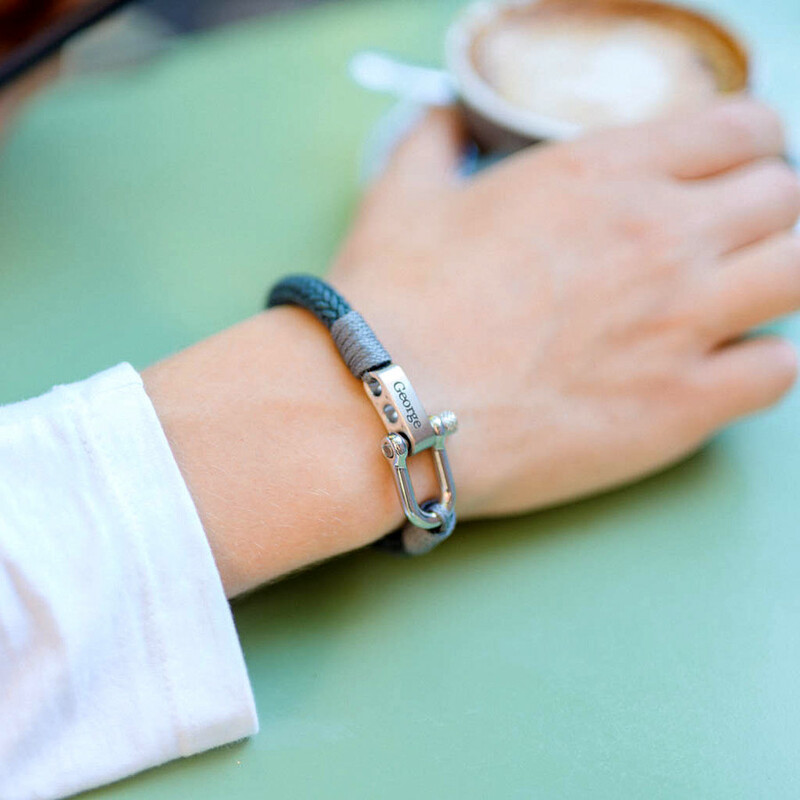 The bar can be personalised with any 8 character name, date or short message, turning this stylish accessory into a sentimental gift for a friend or family member. 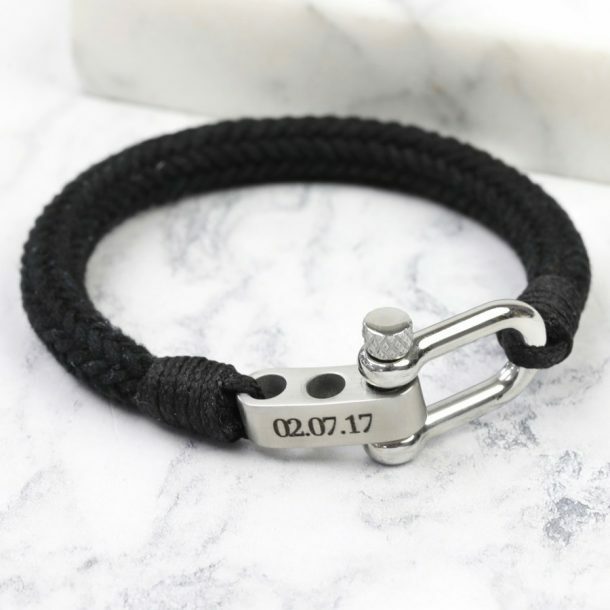 With an understated style and subtle engraving, it’s great for every day wear and ideal for him on a Birthday or Fathers day. 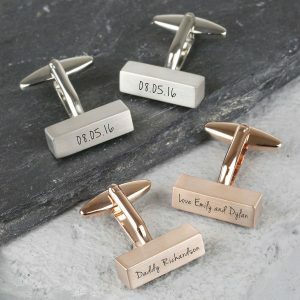 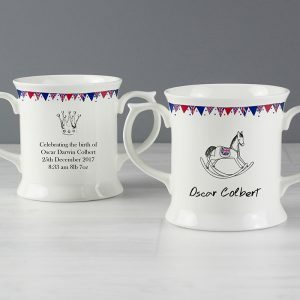 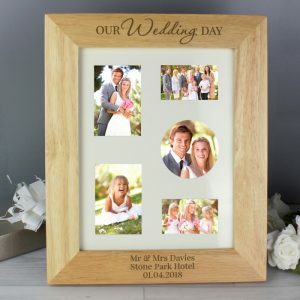 A fantastic gift for your best man & ushers that won’t break the bank or at Christmas for friends, a superb personalised gift idea for him on any occasion! 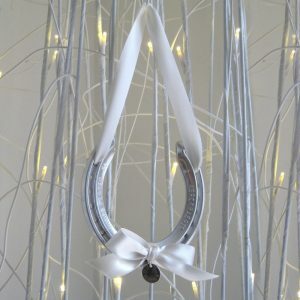 Easy to wear it will definitely stand out from the rest and is a fantastic accessory that will bring a smile when opened. 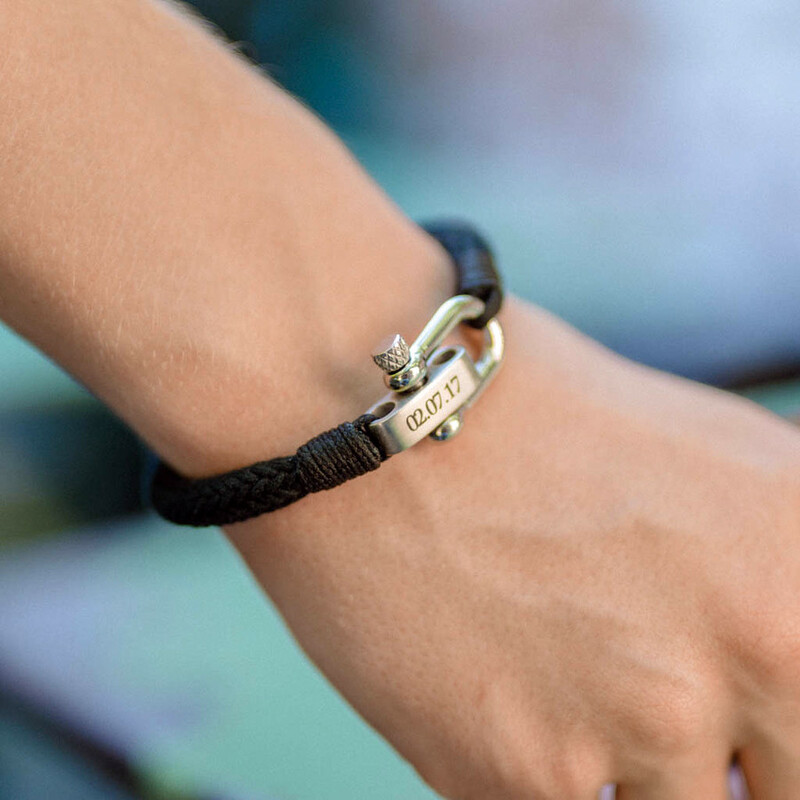 A great gift for a trendy guy who’s difficult to buy for!